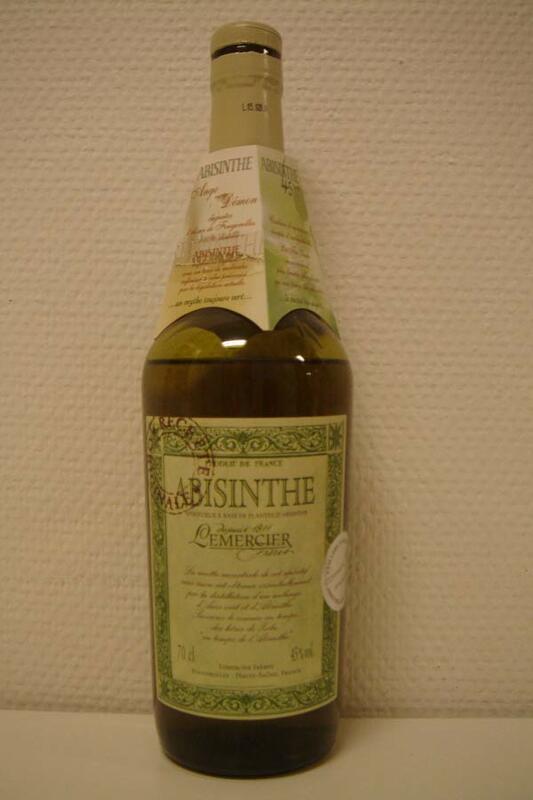 From Lemercier, who makes several absinthes and also other liqueurs, this is the lower strength absinthe. At only 45% but with a taste close enough to the stronger ones they make. 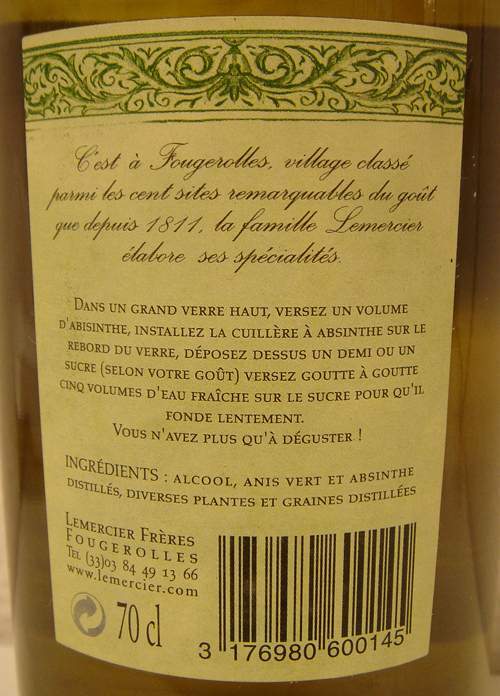 Several months back I recieved this bottle from Lemercier in order to compare it to the other Abisinthe variations. Since then I've had the chance to have several glasses with some time apart. Sadly, that didn't make much of a difference. 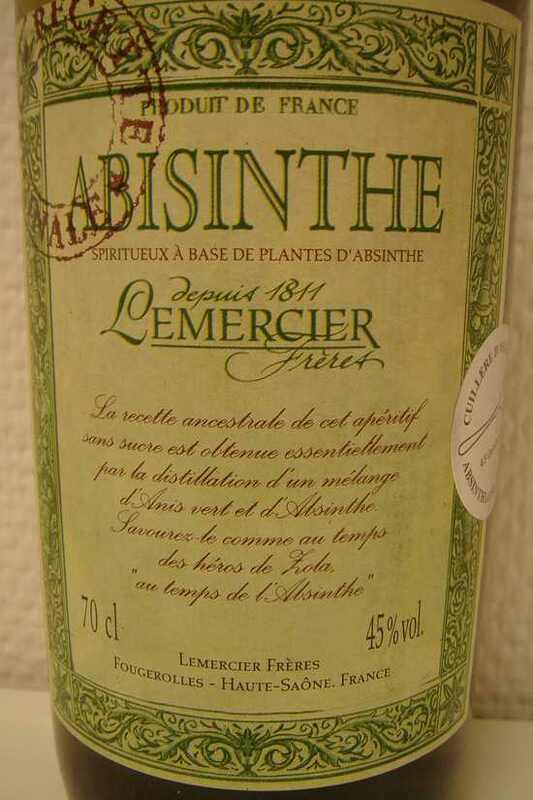 The Abisinthe 45 is merely a mediocre absinthe compared to what else is available today. With a very pale yellowish color and a scent leaning too much on the citrusy side and with too much alcohol breaking through it's not very good. It louches very nicely though. 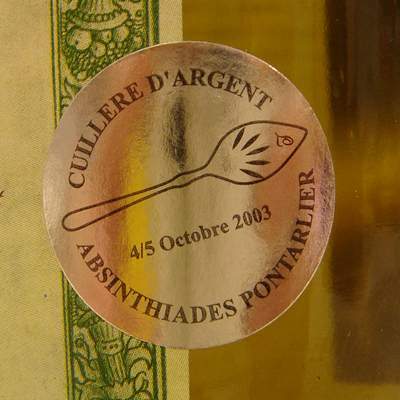 Thanks to its lower alcohol level it louches pretty fast but it turns into a nice opaque cloudyness but still with that yellowish tint. 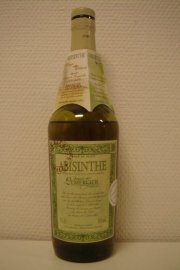 The Abisinthe 45 has a nice smooth and mellow taste and mouthfeel at first but after a short while it turns to a strange dry and disturbing feeling on your tongue. I have no idea if there's actually any difference between the Abisinthe 45 and the 72 but the 72 version has a whole lot more body to it and is definitely more drinkable than the 45. If you feel you want to try any of the Abisinthes, I'd go for the 72. There is really no need to spend money on the 45 today.